إذا كنت تبحث عن فندق بموقع جيد في راروتونجا، فقد وجدت ضالتك في Muri Beach Club Hotel . إن موقع الفندق الاستراتيجي، الذي يبعد 10km فقط عن مركز المدينة، يسمح للنزلاء بالوصول سريعاً وبسهولة إلى العديد من الوجهات المحلية المثيرة. إن سهولة الوصول من الفندق إلى المعالم السياحية الشهيرة الكثيرة في المدينة كمثل Captain Tamas Lagoon Cruises, Muri Beach, Avana Harbour هو استثنائي بحد ذاته. إن الخدمات الممتازة وحسن الضيافة العالي في Muri Beach Club Hotel تجعل إقامتك تجربة لا تنسى. يمكن لضيوف الفندق الاستمتاع بالميزات التالية على أرض الفندق: متجر, خدمة التنظيف يوميًا, متجر هدايا/تذكارات, خدمة سيارات الأجرة, مكتب الاستقبال على مدار الساعة . تنعكس أجواء Muri Beach Club Hotel في غرف الضيوف.مناشف, شباشب, قهوة فورية مجانية, تلفزيون بشاشة مسطحة, مرآة هي بعض الميزات الموجود في العديد من الغرف. يقدم الفندق مجموعة واسعة من وسائل الراحة المتنوعة، كمثل: شاطئ خاص, حمام سباحة خارجي, غوص, سبا, تدليك. يشكل Muri Beach Club Hotel بخدماته الراقية وموقعه الممتاز، قاعدة مثالية للاستمتاع بإقامتك في راروتونجا. Celebrated my birthday with my family by travelling to the Cook Islands and staying at the Muri Beach Club Hotel which was fantastic. Lovely accommodation that had everything needed for a restful stay which was helped by this hotel having an over 18 policy for all residents. 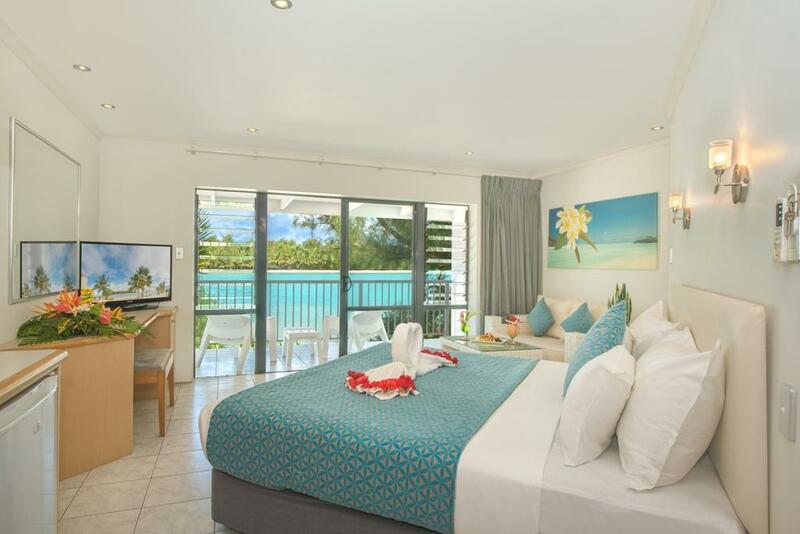 Perfect location on Muri beach lagoon with snorkelling, kayaking and paddle boarding all available at your doorstep. Beautiful pool and surrounds. We will be back! I am very disappointed with my stay here. It is over priced and average facilities. Breakfast was average quality. The only good thing was its location. You can find much better properties and service at the price offered. 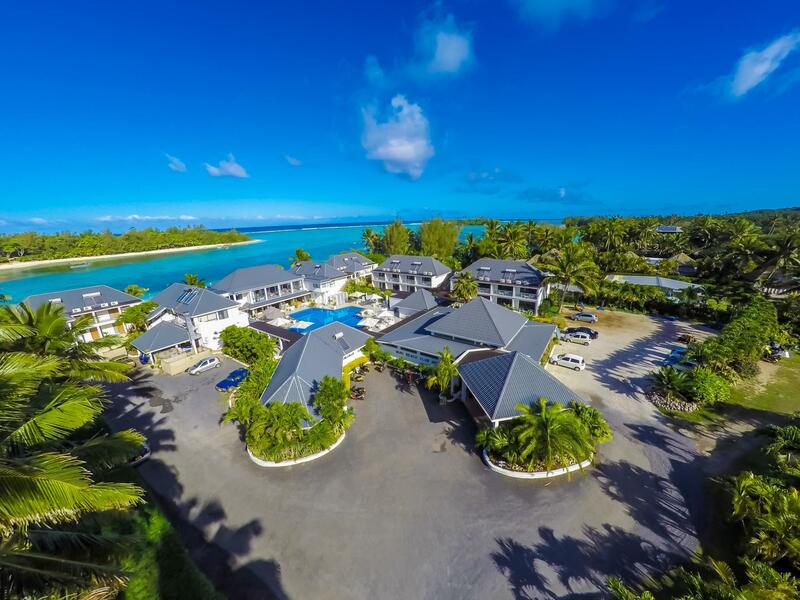 Excellent staff and facilities, perfectly located on a beautiful beach. Management and staff went beyond to provide comfort and accommodate our personal needs. The anniversary celebration preparations, decorations and services were outstanding, including a staff member creating a crown of flowers for me. We had an amazing 40th anniversary at Muri Club Beach Hotel. Thank you. Highly recommend this destination hotel. Staff were incredibly helpful and kind. Beach towels weren't replaced and expect ants everywhere. Other than that, everything was great! Everything you need is in one place. Perfect location. Muri lagoon was beautiful to swim, paddleboard or kayak in. Was able to walk to nearby places. Will definately be going back. No Internet or TV, well you have to pay for Internet and you only get to channels on the TV so you will unwind from reality. The hotel had the best beachfront, the staff were fab and the position was great! 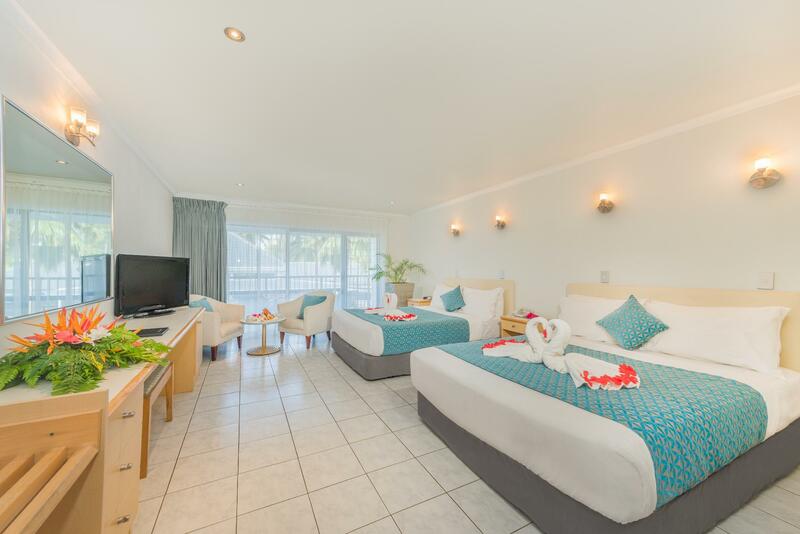 The Muri Beach Club Hotel is located on the best beach in Rarotonga. I felt the hotel was expensive for what it was, our stay here was ok but nothing amazing. 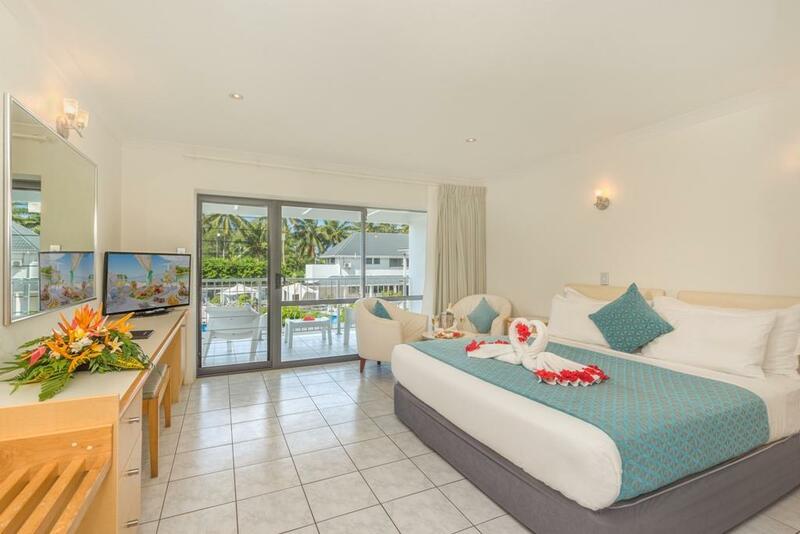 Everything in Rarotonga needs a renovation, the island feels as though it's stuck in the 80's. The pool needed a good scrub, and the free breakfast is very average - we ate out most mornings. The Cook Islands isn't cheap, most meals are a minimum of $20 + NZ. Overall we had a lovely time away, Muri beach is definitely the best location to stay. Hot tip* bring lots of spending money and hire a scooter to ride around the island. SO MUCH FUN! Good Food, clean and best beach on Rarotonga.